To get tips and best practices on how to join this technological revolution, enter your email address in the form below and click “Register.” You will be sent a confirmation email where you will be required to click on a link to confirm your subscription. 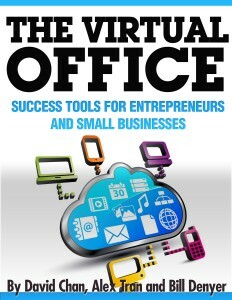 The business world is experiencing a literal tsunami of change in definition and configuration of “workspace.” From thousands of entrepreneurs operating small businesses, to major departments of the federal government, enterprises are abandoning traditional brick and mortar structures to set up shop in the unconfining domains found in today’s flat world. The technological revolution is feeding this change. The need for physical interaction is rapidly becoming somewhat obsolete, being replaced with a wide range of communication tools that connect people “virtually”. 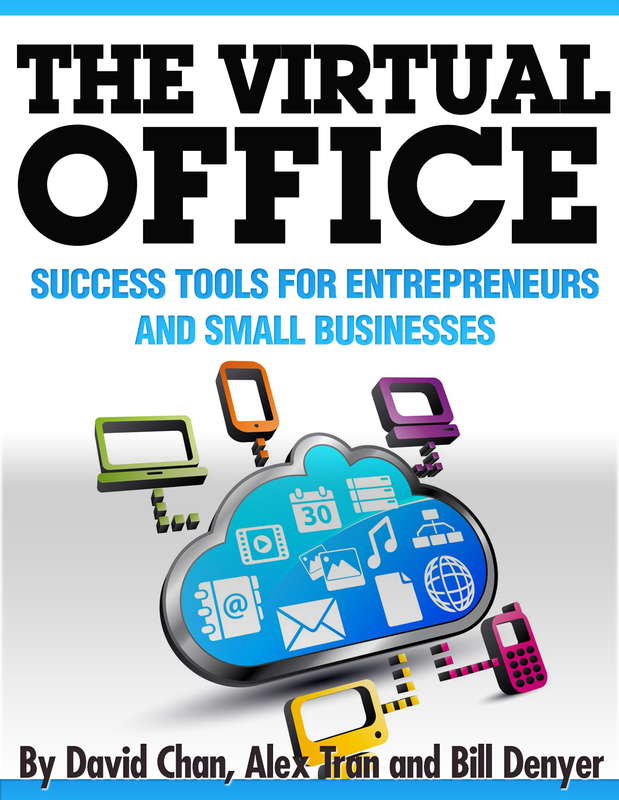 This book describes tools and provides resources to enhance any organization’s virtual office start-up or transition to a virtual office business model. It may also help companies already existing entirely in electronic or cyber-space. The technological revolution cannot be denied. In fact, beneficial changes in the virtual world are occurring so fast, it is becoming easier to imagine an eventual and meaningful decline in commercial office space demand. This book is necessary for 21st century CEOs, CFOs, and business majors – the next generation entrepreneurs and business leaders. It will raise awareness of marvelous, liberating changes taking place in today’s global economy.